Mommy's Favorite Things: International Babywearing Week!! 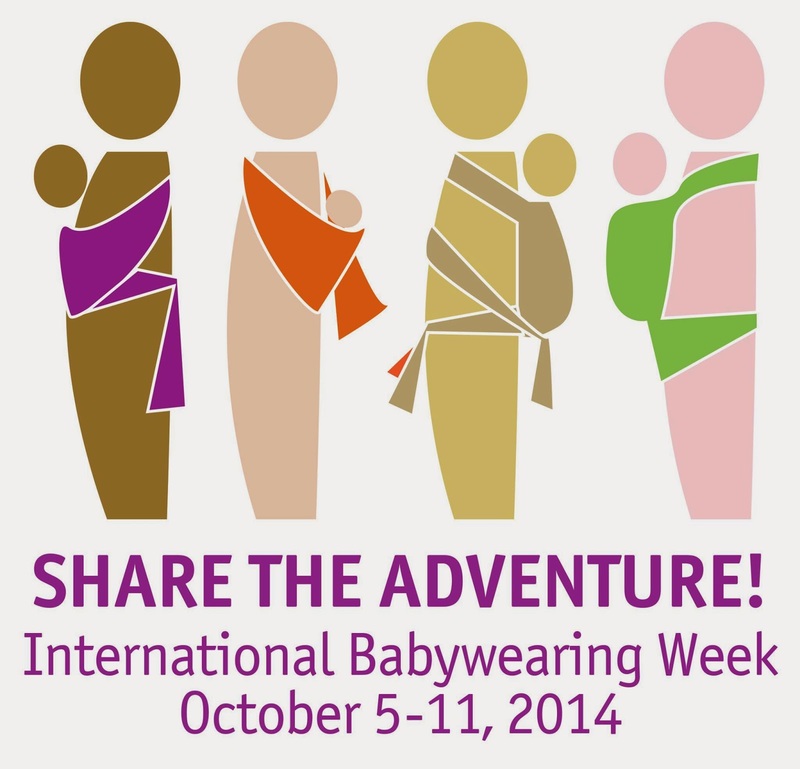 10/5-10/11 is International Babywearing Week! If you follow me on Instagram then you'll see that I've posted a bit in the last few days! But I wanted to share me wearing my babies over the years here! This is the only one I have of me and my daughter. She was 2.5 here. I didn't know about babywearing when she was little. This was just a work at home made pouch sling. Here is my now 2.5 year old through the years! 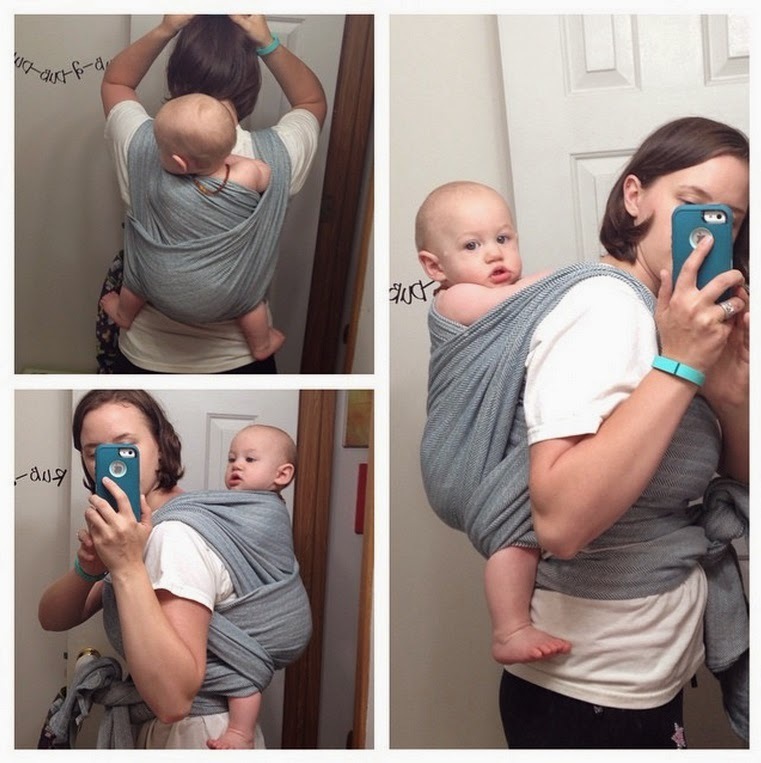 Boba wrap, action baby carrier, rockin' baby ring sling and didymos nino petrol size 6. For the most part these are in order of age. and my oldest wearing my youngest! and a different way we use our wraps! I tie a knot in each end and hook them over the bedroom doors and close the doors. 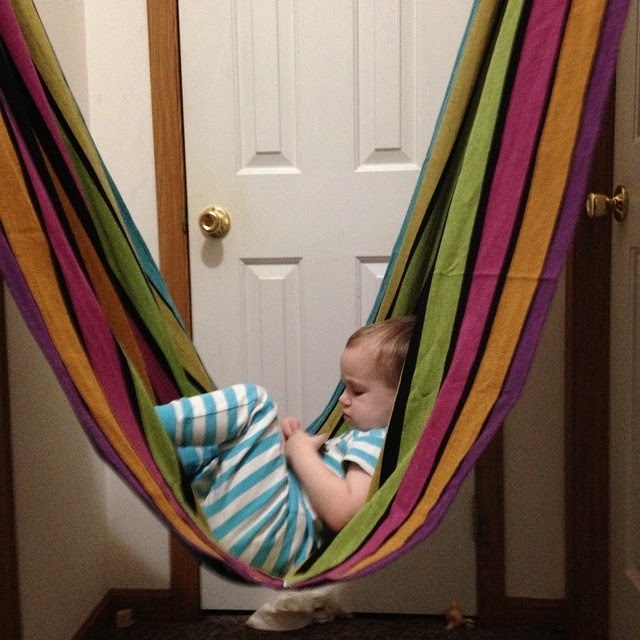 It makes a hammock and my toddler and the baby love them! 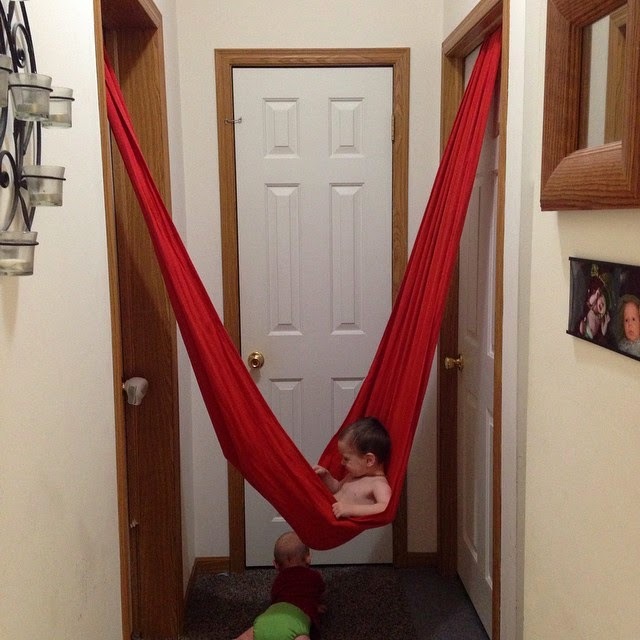 As you can see, we LOVE babywearing around here! Everyone (but the husband) gets involved!!!! I love finding new ways to wrap up my babies! 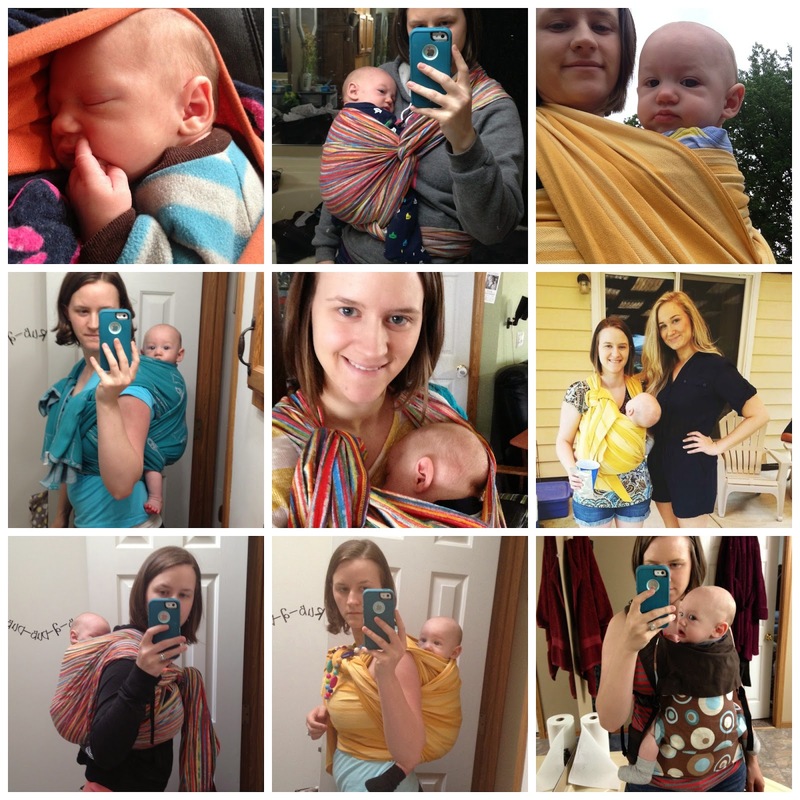 How are you celebrating Intl Babywearing Week??? i never heard of this week! cool!